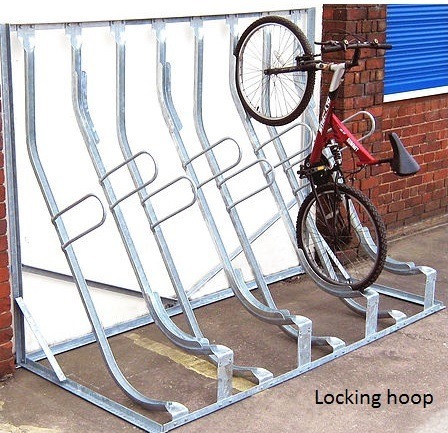 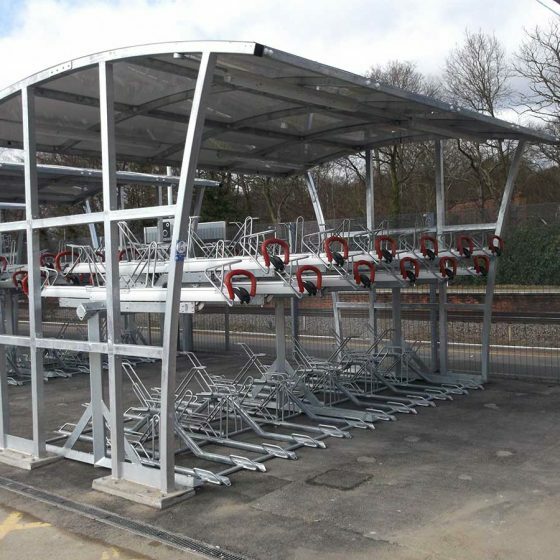 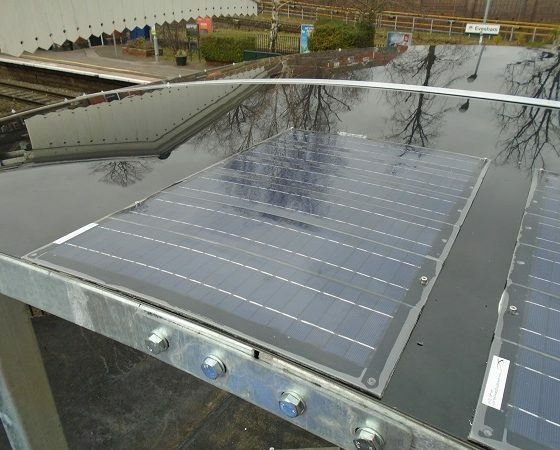 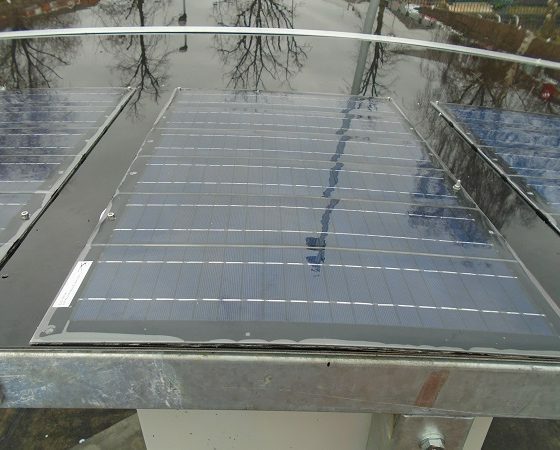 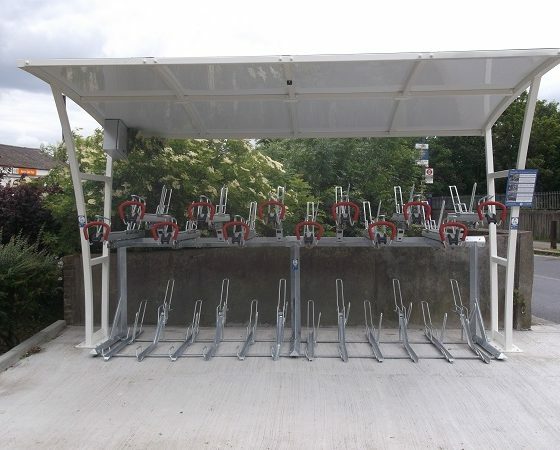 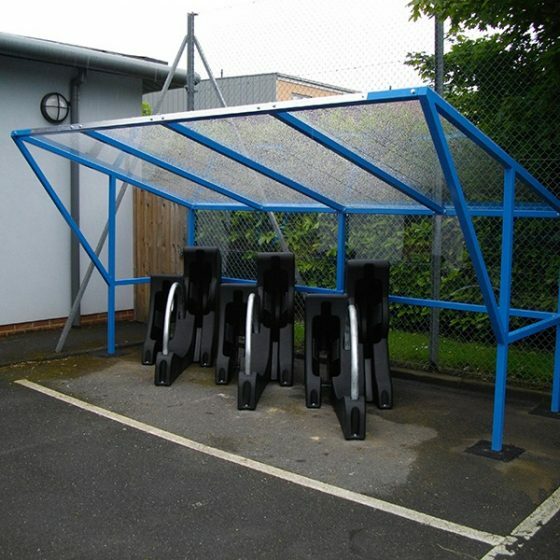 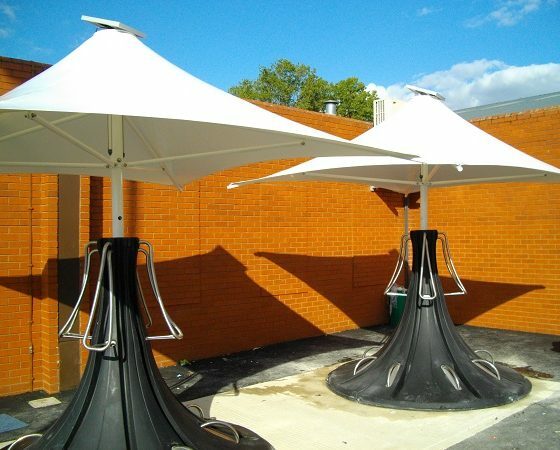 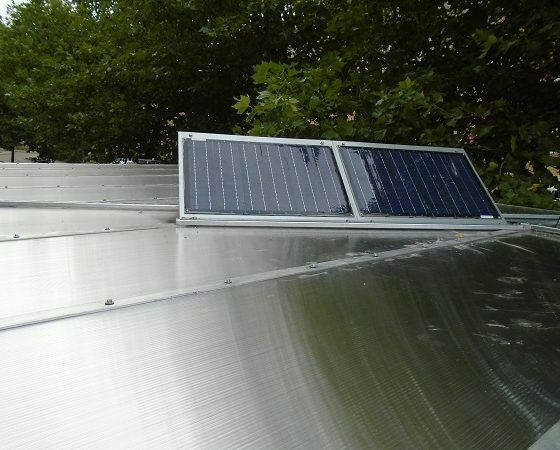 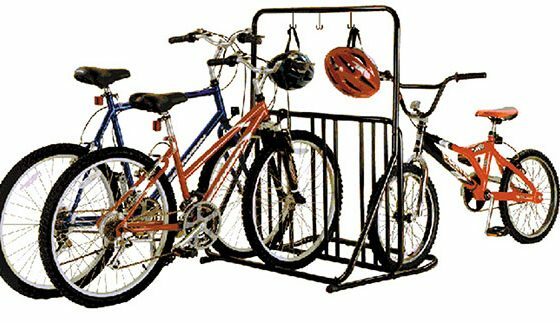  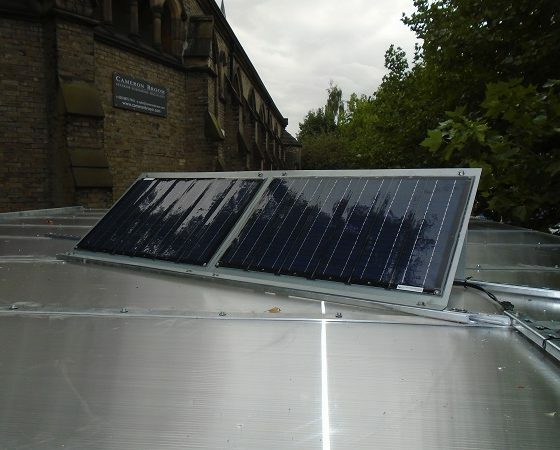 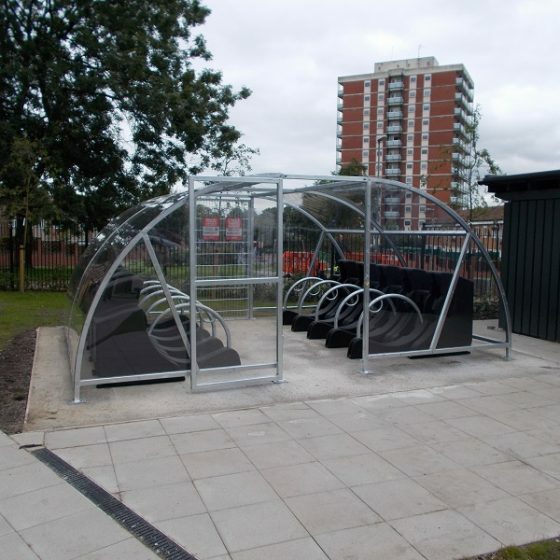 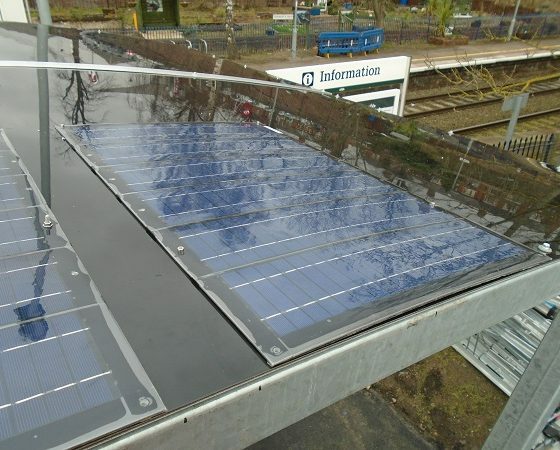 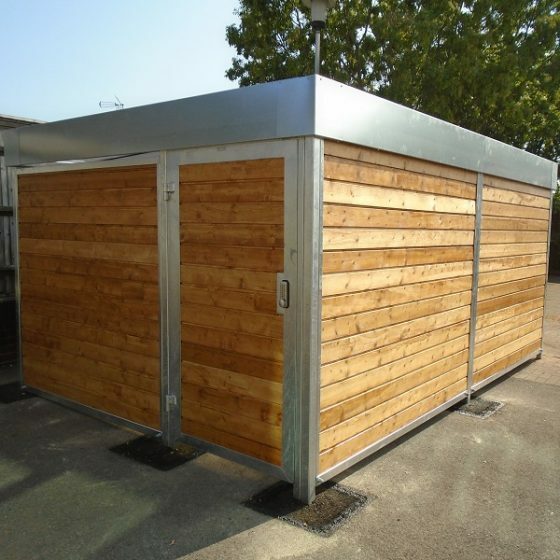 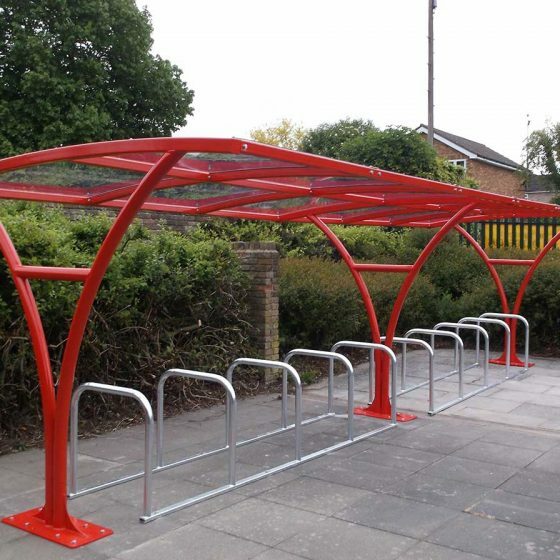 Our Solar Panel systems can be fitted or retro-fitted to any cycle storage facilities, including our Cyclepod & Minipod canopies as well as our range of shelters and compounds. 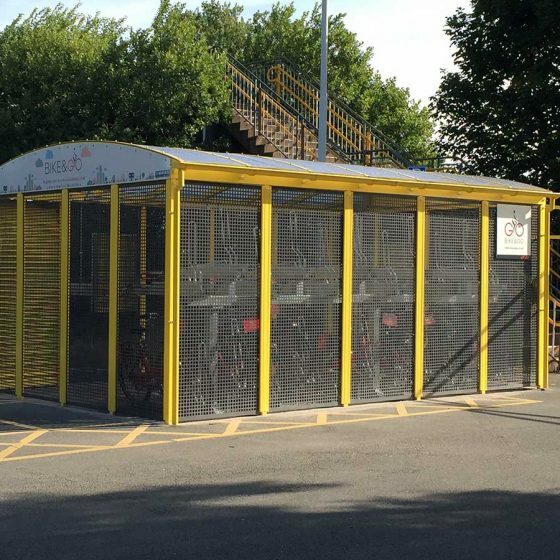 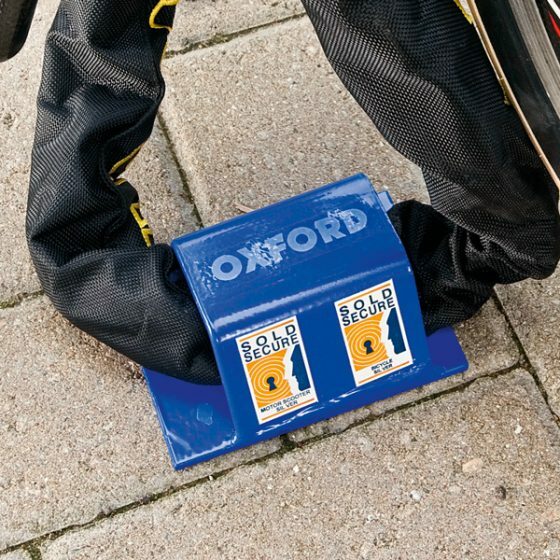 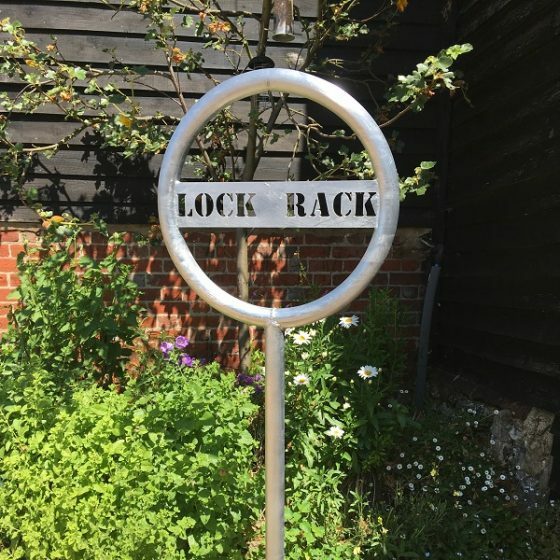 Keeping your cycle storage areas well lit is efficient in making them more secure and inviting for cyclists to use, and what better way to power your lighting than with eco-friendly and cost-effective solar power! 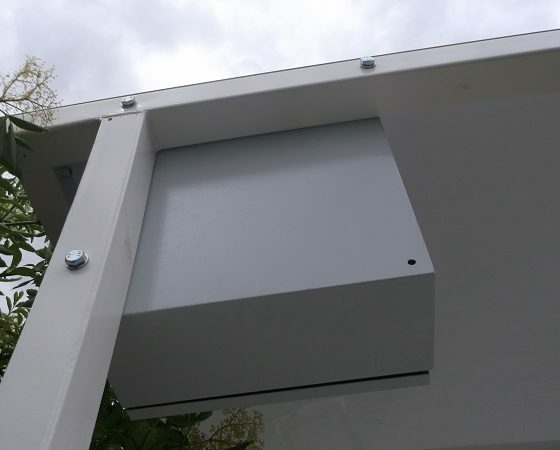 Brighten up new or existing storage with lighting. 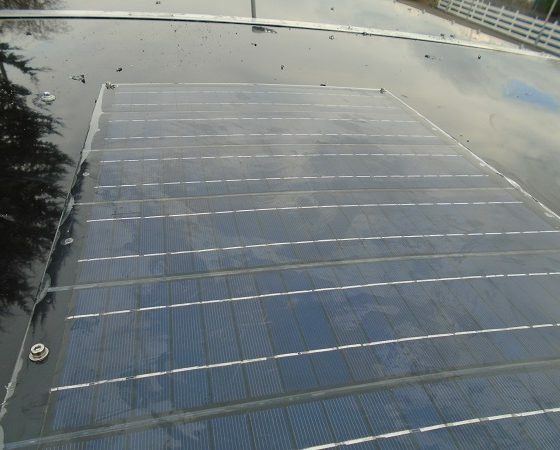 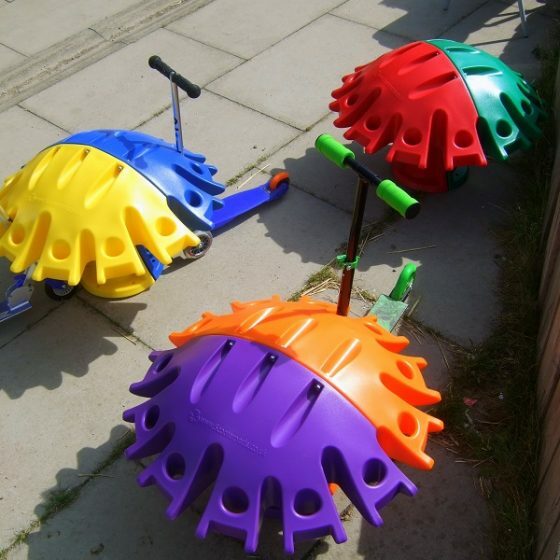 An environmentally friendly power source. 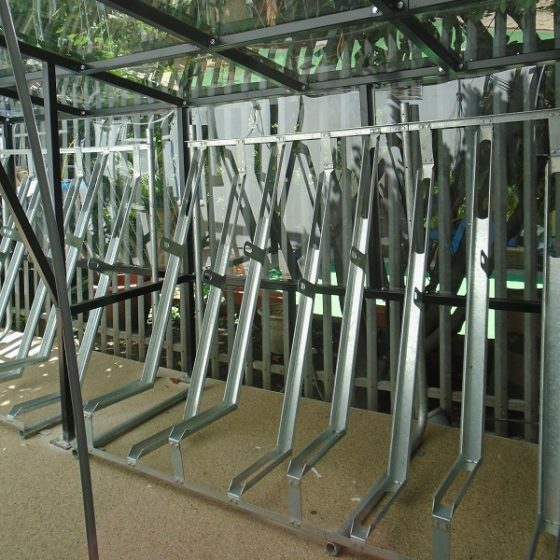 Make storage areas more secure by keeping them well lit. 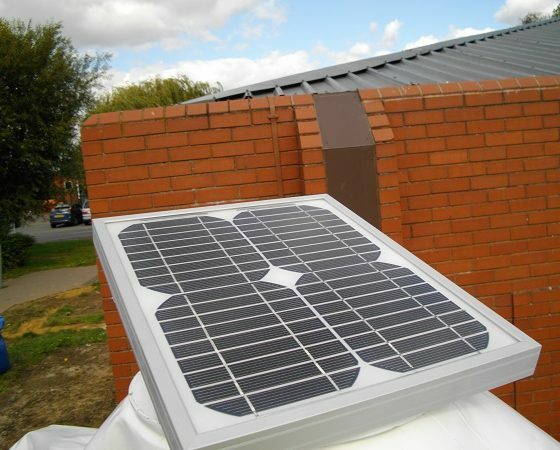 Don’t forget, solar power is free power!